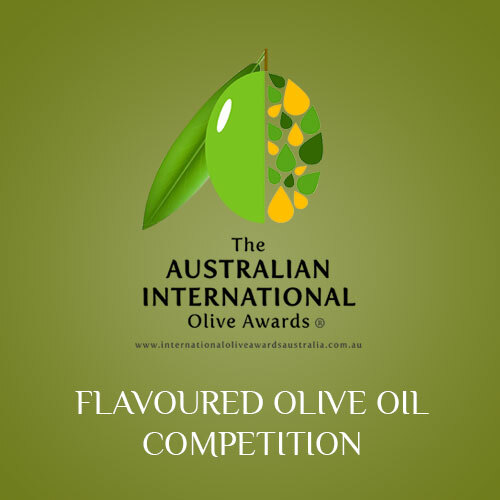 I declare that the oil(s) entered into the competition were not made by contact with fresh organic matters (i.e. those containing water, such as, but not limited to, basil, parsley, garlic, chilli) flavouring material over any period of time. 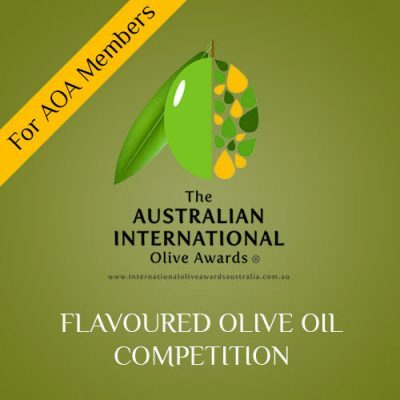 Please note: For details about entering oil (classes, entry fees, volume, labels etc) please see ‘Flavoured Olive Oil Competition Information’ document. If you win an award these are the contact details we will use for decal orders and posting awards so please ensure they are correct. The AOA takes no responsibility for missing out on decal ordering or lost award certificates due to incorrect contact details.